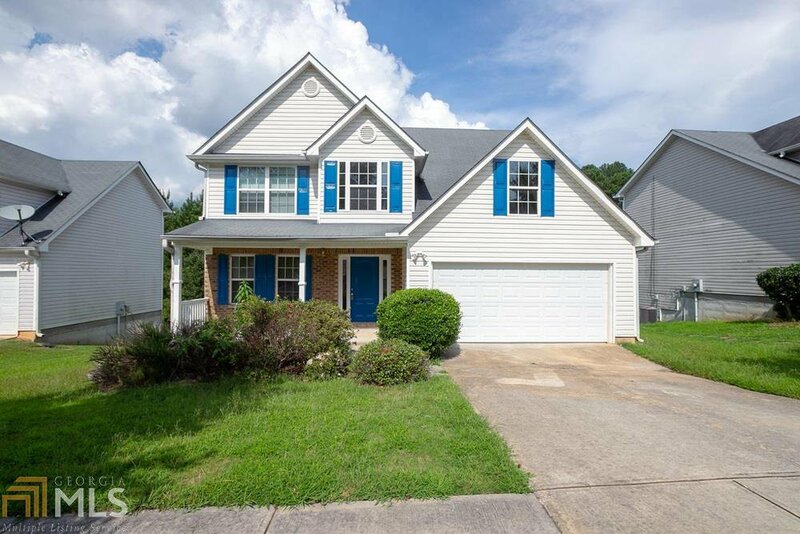 **PRICE ADJUSTMENT**This beautiful house welcomes you home with a 2-story foyer! The main level offers a spacious floor plan w/a nice sized family room w/fireplace that is open to the kitchen with a breakfast area & breakfast bar. The main level also offers a separate dining room, half bath, a deck off the back of the home. The upper level offers the master bedroom with walk-in closet and en-suite bathroom along with 3 additional secondary bedrooms, a secondary full bath and laundry room. Full unfinished basement. Hurry, this home won't last long! Listing courtesy of Re/Max Center. Selling Office: Re/Max Center.